Rated 8.1 of 10 in 303 reviews. 28 rooms. 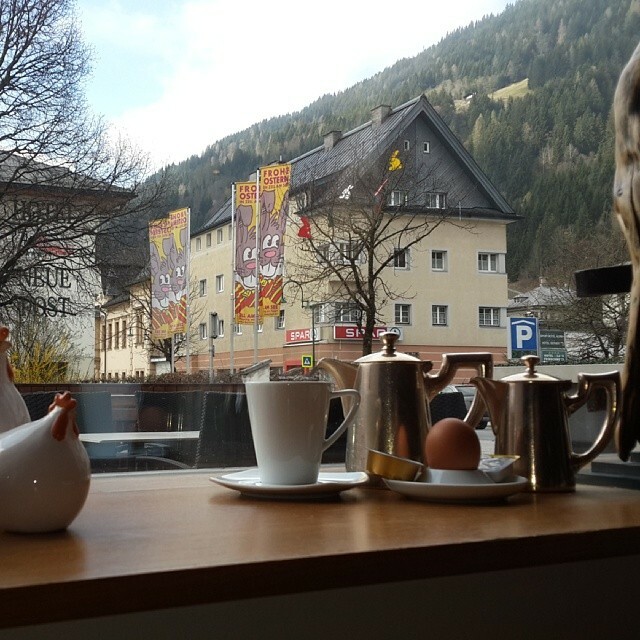 The completely redesigned Boutique Hotel Steinerwirt1493 offers free Wi-Fi access, free parking, and a spa area above the roofs of Zell am See’s historic centre. 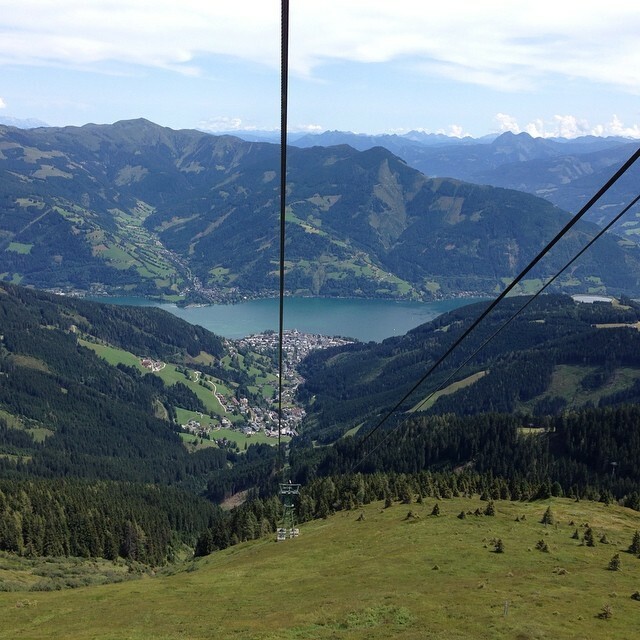 The Zell am See-Kaprun Summer Card is included in all room rates and offers free cable car ride, boat trips and many more free admissions to the major sights of the area. The spa features a roof terrace with panoramic views of the lake and surrounding mountains, an outdoor hot tub, a panoramic sauna, and a relaxation room with a fruit and tea bar. All rooms have been completely renovated in a reduced modern style. They are fully equipped with flat-screen TV, DVD/CD player, water cooker and are decorated with naturally treated wooden furniture. The Steinerwirt houses the art1493 gallery for contemporary art and design. The library features books in several languages and a free internet terminal. Seminar facilities are also available. 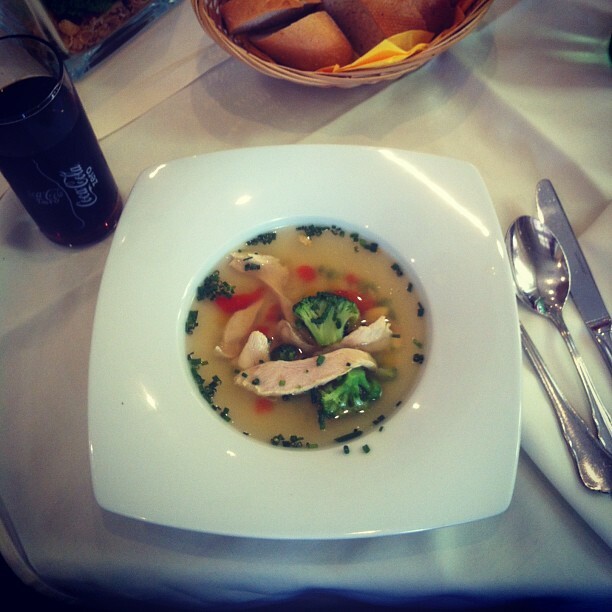 The award-winning classic Austrian restaurant is recommended by many restaurant guides. A wide range of Austrian wines are served by the sommelier team. The wine cellar dates back to the 14th century. The restaurant offers historic dining rooms as well as a chestnut tree garden and a sun terrace. One of the first boutique hotels in Austria, Steinerwirt has been lauded for its puristic architecture and design. The hallways of the hotel function as art space, featuring upcoming contemporary artists. Additionally, Steinerwirt hosts regular cultural events. Famous authors Arnon Grunberg and Viktor Mayer-Schönberger have presented their works in the past. The restaurant with its dining rooms from the early 20th century and a wine cave from the middle ages complement the overall atmosphere, creating a mix between urban flair and traditional Austrian hospitality. 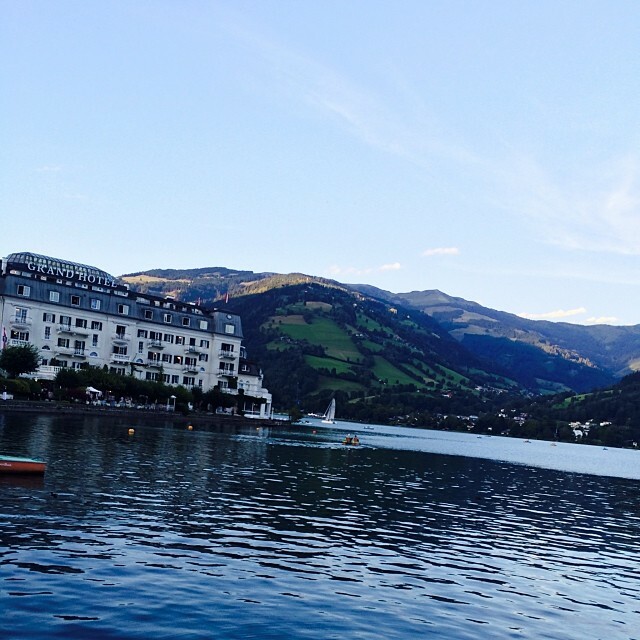 Zell am See is one of the famous holiday resorts in Austria. The scenic lake and impressive mountain views attract many visitors each year. Zell’s local mountain, Mount Schmittenhöhe, is 2,000m high and located directly at the town center. 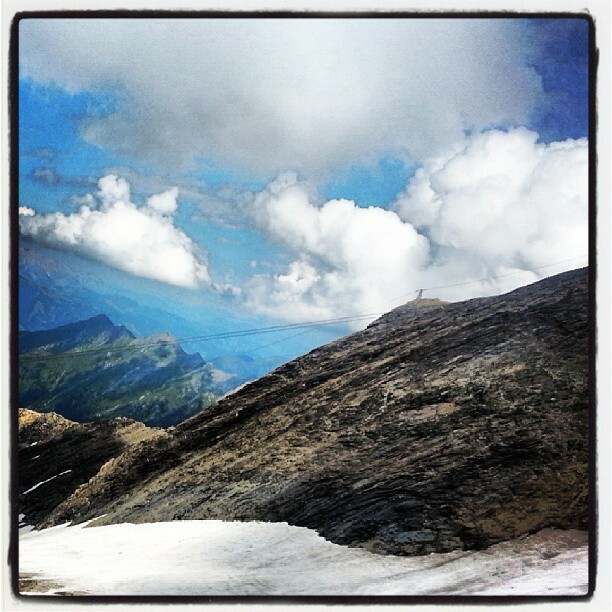 The famous Kitzsteinhorn glacier is in close proximity. 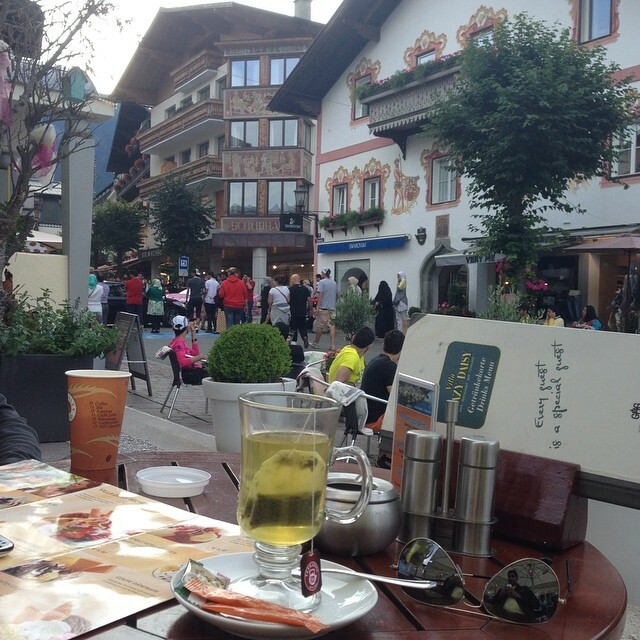 Ski lifts and hiking trails begin right in town or shortly outside, not far from the center’s shopping promenades. 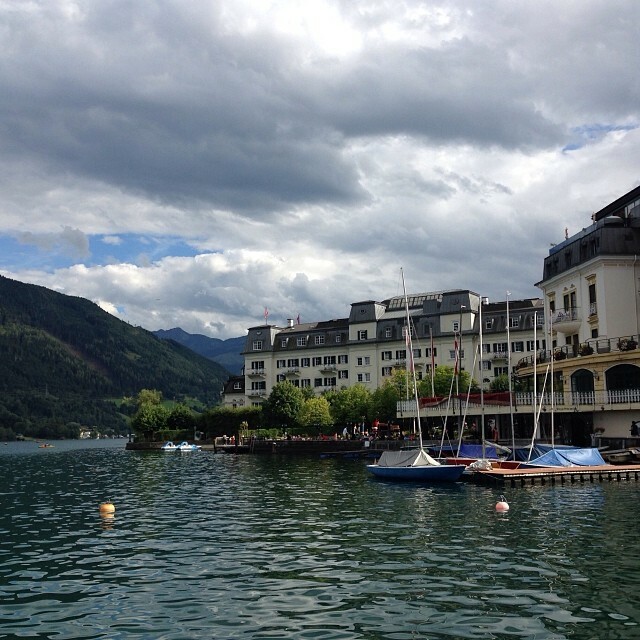 Zell am See is the perfect hub to explore the many natural attractions in the area, including Europe's highest water falls in Krimml. Steinerwirt is very popular with with guests who seek something different than your classic mountain hotel: aficionados of art and design will appreciate the puristic architecture and the art gallery. Lovers of food and wine will cherish the traditional Austrian cuisine and a great wine selection. And those in search for inspiration will appreciate the open-minded and relaxed atmosphere throughout the hotel. Amazing desserts - leave yourself some room! Nice centre, great lake view. But no fun for ski. 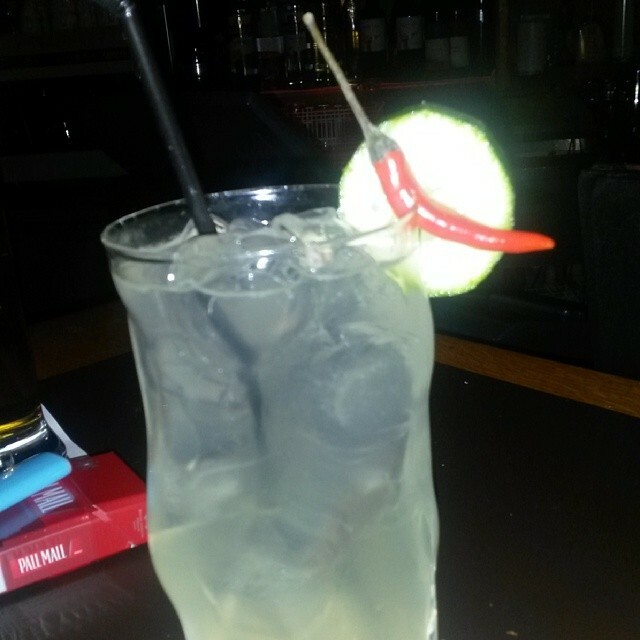 Better go to Schuttdorf for apresski. Vert beautiful place!!! Nice mountain for snowboarding and skiing! 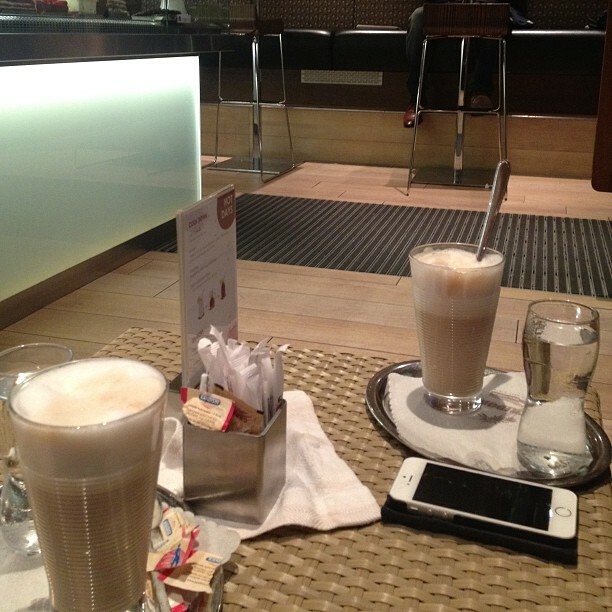 The best café in Zell!